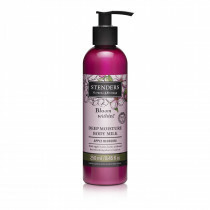 A gel formula exfoliating body treatment that deeply cleanses and delicately perfumes your skin. Natural, gently exfoliating particles combine with the skin toning apple water and rejuvenation enhancing lactic acid to reveal smoother and suppler skin. Meanwhile the floral, so feminine fragrance evokes the delicate beauty of the apple trees in full bloom. While showering, massage the scrub onto damp skin in a circular motion. Rinse well to reveal renewed skin radiance. We recommend using the scrub 1-2 times a week. 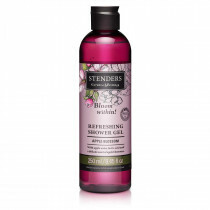 Choose the gently cleansing Apple blossom shower gel for daily use. 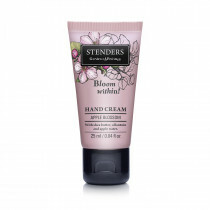 When deeply exfoliated, your skin is better at absorbing hydrating treatments, so treat it generously with our moisturising Apple blossom body milk. 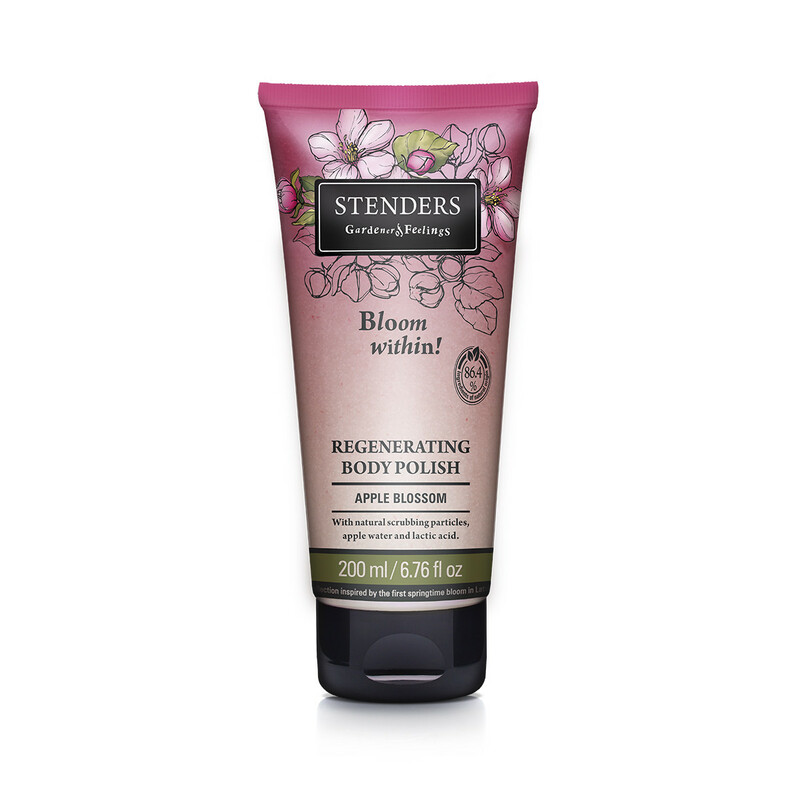 For a lingering floral scent, perfume your body with our Apple blossom body mist.